Yeah that trim stuff is nonsense. I don't touch the trim at all. 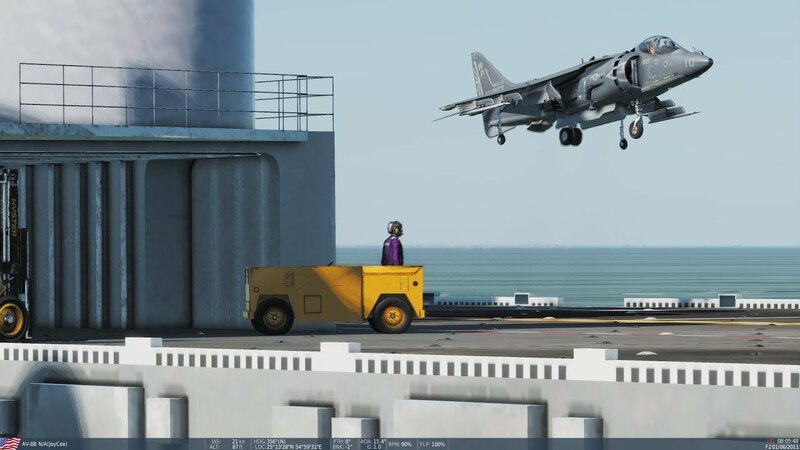 Both carrier and land based recovery to get on speed (Hornet) is the only time it is used. Always great stuff here and cheers!